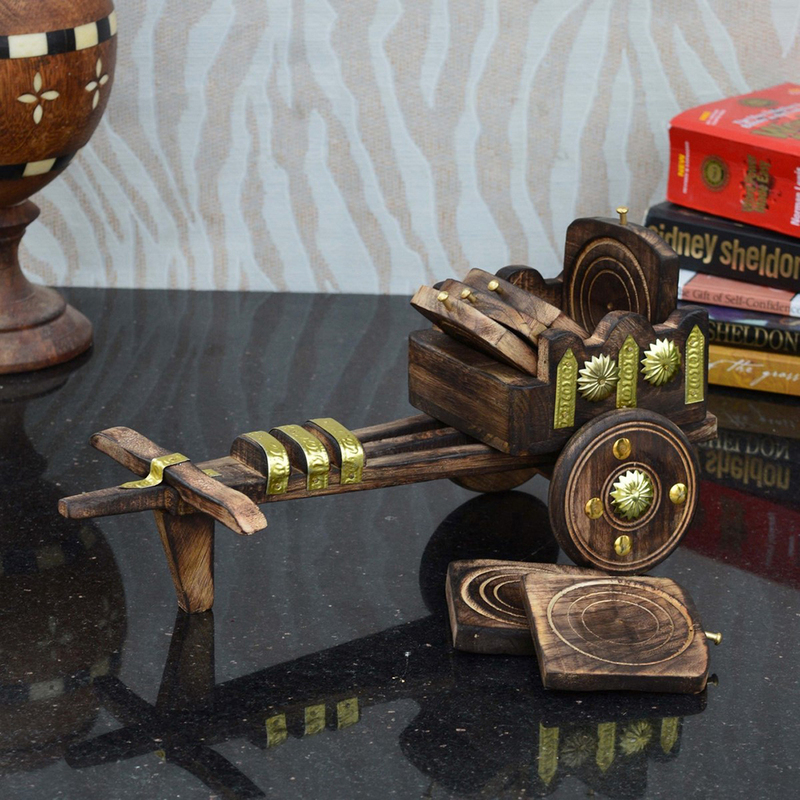 This is a beautiful product made out of natural wood which makes it all the more stylish an elegance. 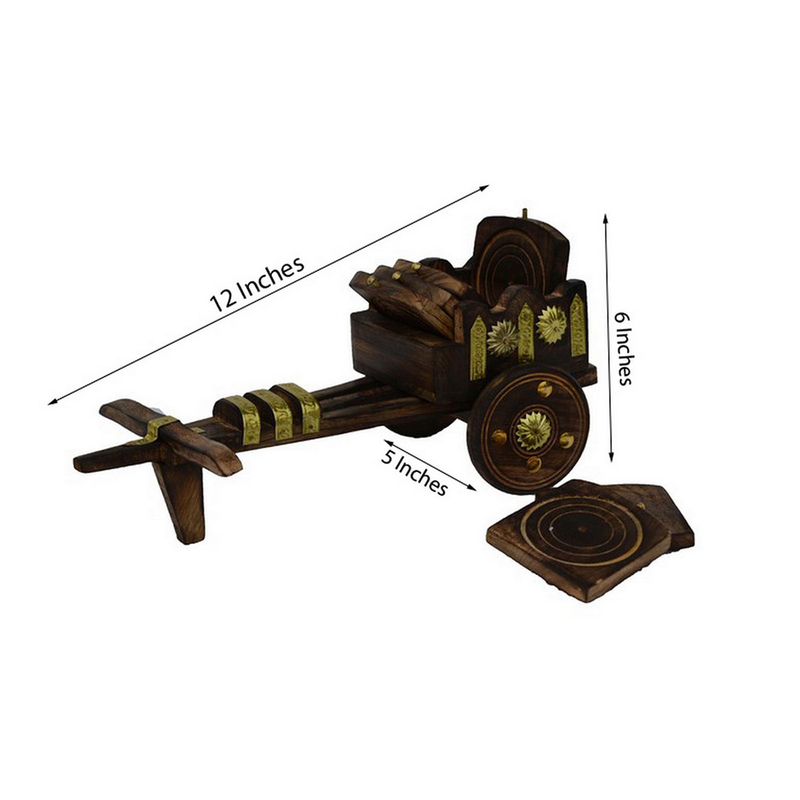 This piece of home accessory is Read More..stylish and durable and can be used with an assortment of tea and coffee cups, juice glasses as well as tumblers. Make this a great accessory for everyday use at the patio, the dining table or the bar. They are handcrafted with perfection and accuracy and are definitely ideal for people who have an eye for style and fashion. Buy this item for your home or for your best friend s home warming party Show Less..